A couple of months ago I spotted this bronzing primer in Boots and thought what the hell are you meant to do with that? After consulting google and finding an abundance of reviews. I decided I needed said product ASAP. I had great intentions of reviewing it whilst it was considered a new product. Well, that didn't happen. Recently I finished college and I don't start my new job until November so I have plenty of time in the morning to faff with my make-up. Since doing this I have come across a couple of products that have fallen under my radar. Bourjois Bronzing Primer is a prime example. When I first bought this product I couldn't wait to try it out. 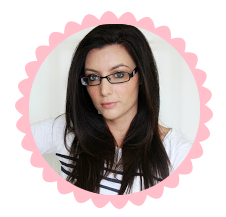 I used it as contour and as a primer under my foundation for approximately 1 week then I drifted away from it and reached for my trusty Soliel Tan de Chanel instead. I just found it didn't do much. It also came across slightly orange on my skin when used as a contour if you applied too much but it wasn't very noticeable otherwise. The one thing I do love about this product is the smell. It smells beautiful. Lately, whilst I have being experimenting I also rediscovered my lovely Max Factor Miracle Touch foundation. I found that when I apply it I tend to look lifeless as it takes all the natural colour out of my face. I find myself reaching for blush instantly. I decided to try the Bourjois primer under this foundation to see what effect it would have and low and behold it transforms the foundation. I would definitely recommend this primer if you have any foundations that need a lift, but other than that I don't have much use for it. All in all I would not repurchase this product but I will use the rest of it. 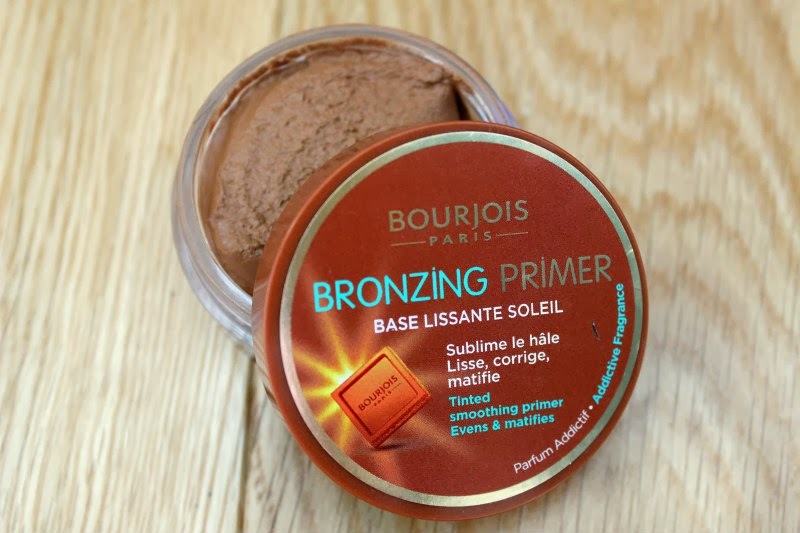 Have you tried Bourjois Bronzing Primer? What are your thoughts?